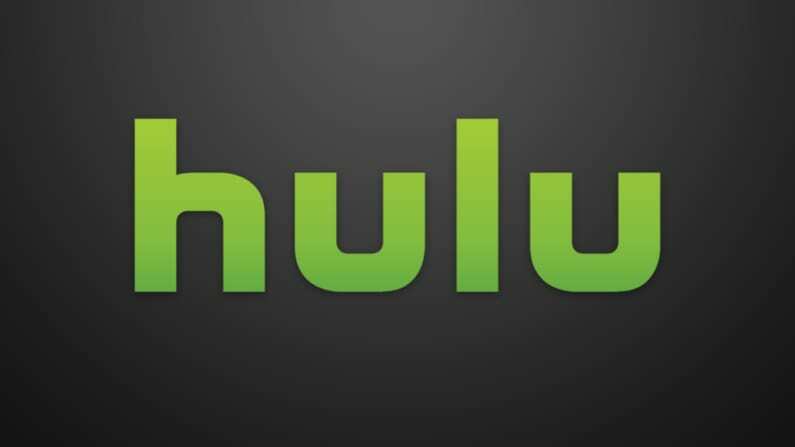 Hulu with Live TV is an excellent choice whether you want to watch live TV (local and cable networks are available) or you’re looking for some good on-demand options. Get 7 days free. DIRECTV NOW offers multiple packages starting with 40 channels for $50 per month. Local channels are available in many areas. Some packages include HBO. Get 7 days free. PlayStation Vue offers four package options with 50+ channels starting at $45 per month. Enjoy local channels if they are available in your area. A cloud-DVR is also included. Get 5 days free. The Bachelorette has been on for many years and it doesn’t look like it will be going anywhere any time soon. 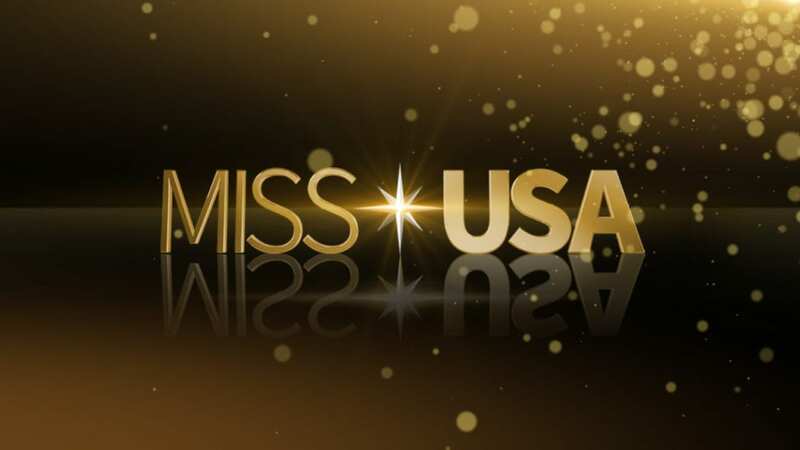 A reality spin-off of The Bachelor, this romance, reality, competition style show involves one lucky lady narrowing down a sea of eligible bachelors to find the man of her dreams, and hopefully get her fairytale wedding. Of course, nothing is ever as simple as that. Tensions will run high, as will drama, until the Bachelorette chooses her dream man. The Bachelorette returns to TV on The Bachelorette channel, ABC. Available on Monday’s, The Bachelorette airtime is at 8 p.m. ET. The show returns on May 13. If you don’t have cable or a digital antenna, we can tell you how to watch The Bachelorette online. Hulu with Live TV offers local channels to more markets than any of the streaming services on this list. While that’s no guarantee that you’ll receive the ABC live stream so you can watch The Bachelorette streaming live, there’s a good chance you’ll have it. You can find out the available channels in your area prior to signing up. And, as Hulu Live is contract-free, you can cancel whenever you want. Hulu Live is available for $45 per month and it includes Hulu’s on-demand service as part of the package. For more details, check the Hulu Live channels available in every package. The included cloud-DVR will allow you to record shows that you want to save. 50-hours of space is included for free, but an upgrade is available that will get you 200-hours of recording space for a small fee. You can stream on two devices simultaneously. An upgrade is available that allows you to stream simultaneously on unlimited devices. If you want to stream The Bachelorette episodes with Hulu Live you can use gaming consoles, Apple TV, smart TVs, computers, Fire TV, Roku, mobile devices, and more. Our Hulu Live review can tell you even more. One of the ways The Bachelorette streaming is possible is with DIRECTV NOW. Choose from multiple diverse packages. ABC is available in every package, but it is only available in live stream in select cities. For example, you can watch The Bachelorette live stream in Los Angeles or New York, but not in most smaller cities. Your package, no matter which one you choose, is certain to include Cartoon Network, Nickelodeon, BBC America USA, TCM, Bravo, E! and FX, amongst others! HBO is even included in some packages! Local channel viewing is completely accessible everywhere using the on-demand library. You can stream The Bachelorette on most devices. Chromecast, Apple TV, Roku, Amazon Fire TV, mobile devices, and more will work! 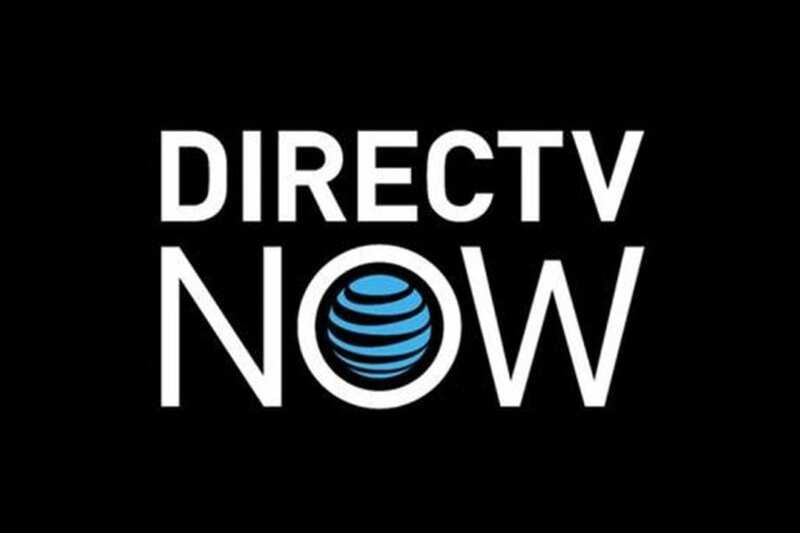 Find out more about everything listed above thanks to our DIRECTV NOW review. You can also learn about the service by using the DIRECTV NOW free seven-day trial. PlayStation Vue offers local channels in every package they offer. However, live stream access is only available in select cities including Miami, Chicago, Dallas, New York, and Los Angeles. Having the live stream means you can watch during The Bachelorette airtime. Otherwise, The Bachelorette episodes will be available the next day, on-demand. The basic package of PS Vue starts at $45/month. PS Vue includes a minimum of 50 channels including Discovery, AMC, TBS, ESPN, TNT, FX, Syfy, Food Network, and USA. 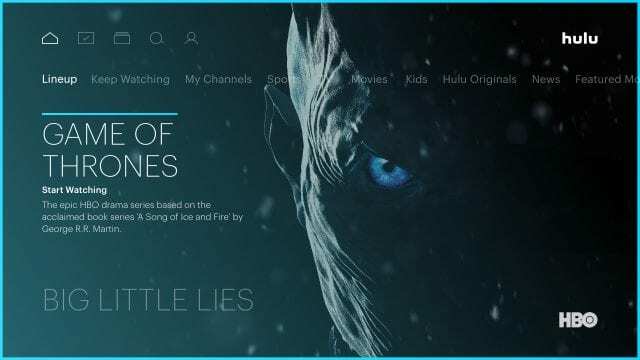 You can add additional channels like HBO to your package for a small fee. 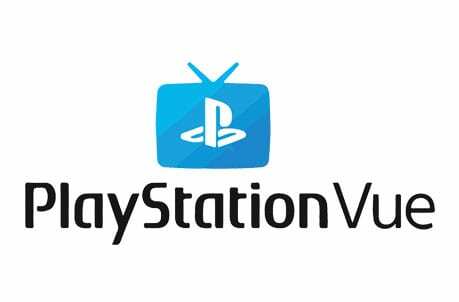 You can read our PS Vue review to learn more. You’ll be able to watch The Bachelorette online with Roku, Chromecast, Apple TV, iOS, PS3/PS4, and other devices. You can also try TV Everywhere apps to watch more content. These apps will let you sign in with your Vue login and you’ll be able to watch from anywhere! You can even watch and record The Bachelorette streaming to the cloud-based DVR! You can watch The Bachelorette online free for the first 5-days on PS Vue. This is all thanks to the PS Vue free 5-day trial. 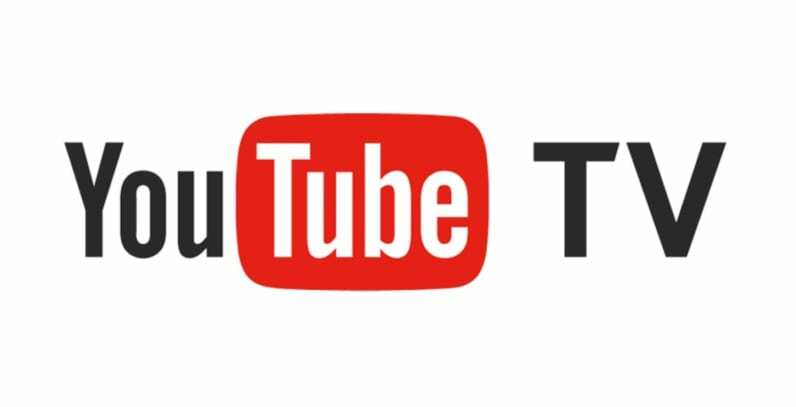 YouTube TV is your final option to stream The Bachelorette live! ABC is available in many areas, so there’s a good chance you’ll be able to get the live stream. 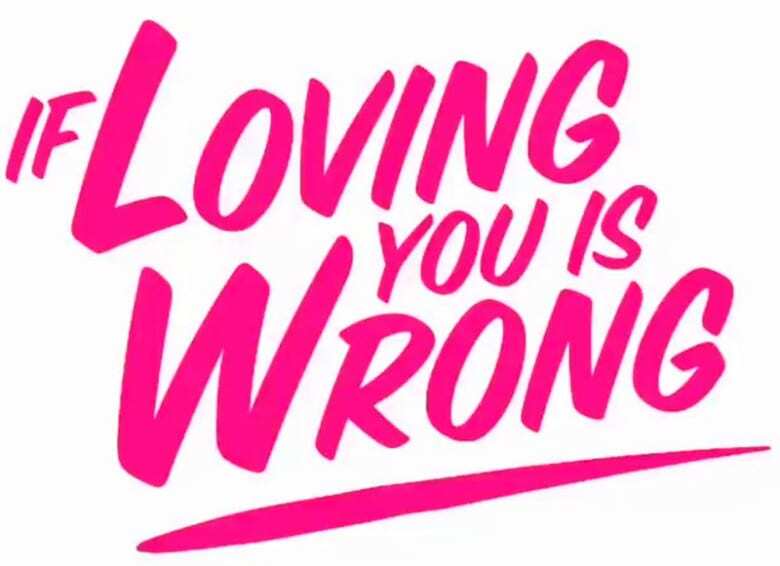 If not, you can watch it after it airs on the on-demand library. More than 70 channels are included for $50 per month. Some of the available channels include AMC, ESPN, Food Network, Syfy, TNT, and USA. This package is free of any contracts to sign. You’ll be able to cancel when you want. There’s an on-demand library with content from many networks. This gives you another chance to watch something if you missed it when it aired live. TV Everywhere apps are another option that will keep you current on all your favorite channels. 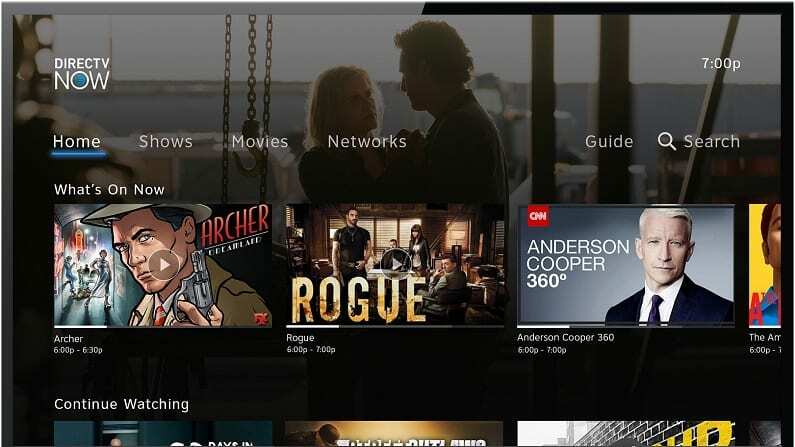 You’ll be able to sign in with your YouTube TV details to watch any available live and on-demand content offered through the network app. A cloud-DVR is featured with unlimited space. You can create user profiles, too. This gives you a way to keep your watch-list and DVR settings separate. You’ll be able to stream on multiple devices at once. Amazon Fire TV devices aren’t available, but you can stream on computers, Apple TV, Roku, mobile devices, and Chromecast. Feel free to check out our YouTube TV review. Instead, stream on mobile devices, Apple TV, Roku, Chromecast, etc. You can watch ABC without cable using an antenna for free. A digital antenna is a great purchase to make if you’re a cord-cutter. In fact, it can even cut down the cost of your streaming bill, as many services end up charging more when local channels are included. Digital antennas are fairly priced and once you buy one, you’re free to watch all the TV that it can find you for no additional cost. If you’re not familiar with antennas, don’t worry, there is something for everyone. For example, you can use the Mohu Leaf 30 if you’re living in the city and want something indoors that’s not going to take a lot of room. On the other hand, if you want the choice between indoor and outdoor installation, the ClearStream Indoor/Outdoor Antenna might be for you. There’s also the Winegard Platinum Series Long Range Antenna, which is a solid choice for strictly outdoor use. How Else Can You Watch The Bachelorette Online Without Cable? Looking for other ways to watch The Bachelorette online? There may be some on-demand options. If any are available, they will be listed below! Is The Bachelorette on Hulu? Hulu does not offer The Bachelorette streaming. You can read our Hulu review to learn more. Is The Bachelorette on Amazon Prime? No. You won’t find The Bachelorette streaming on Prime Video. There is plenty to learn about Prime Video, so make sure to visit our Amazon Prime Video review. Is The Bachelorette on Netflix? No, you won’t be able to watch The Bachelorette online with Netflix. If you’d like to learn more, our Netflix review is a great place to start. Make sure to leave us any questions you have about how to watch The Bachelorette online in the comments!